Aimer just released her two new albums Sun Dance and Penny Rain simultaneously on April 10. Both records have reached at No. 1 and No. 2 on popular music streaming services including iTunes, mora and Recochoku. Penny Rain also made it to No. 1 on Oricon’s Daily Album Chart while Sun Dance peaked at No. 2. 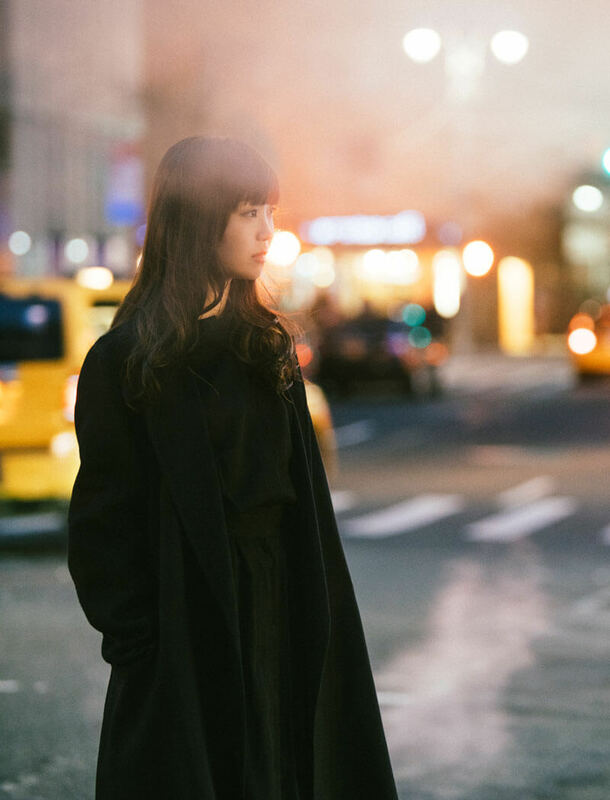 With two new albums out of the bag almost two and a half years since her last, Aimer has already released a brand new track. 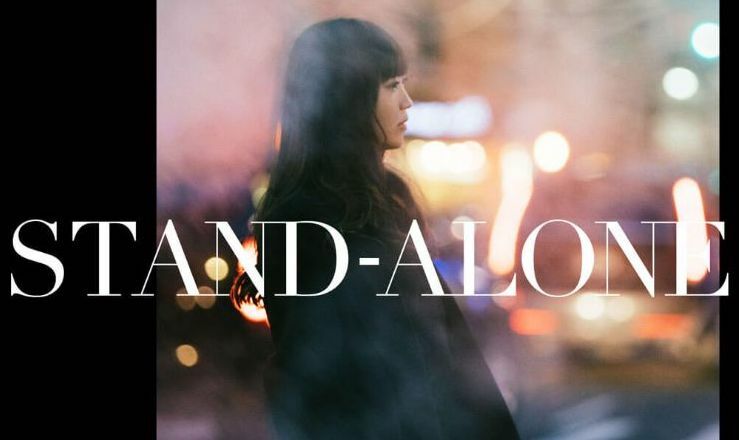 Titled STAND-ALONE, the single was released yesterday (April 11), and it has been revealed that it will be used as the main theme for the upcoming Japanese drama Anata no Ban Desu. 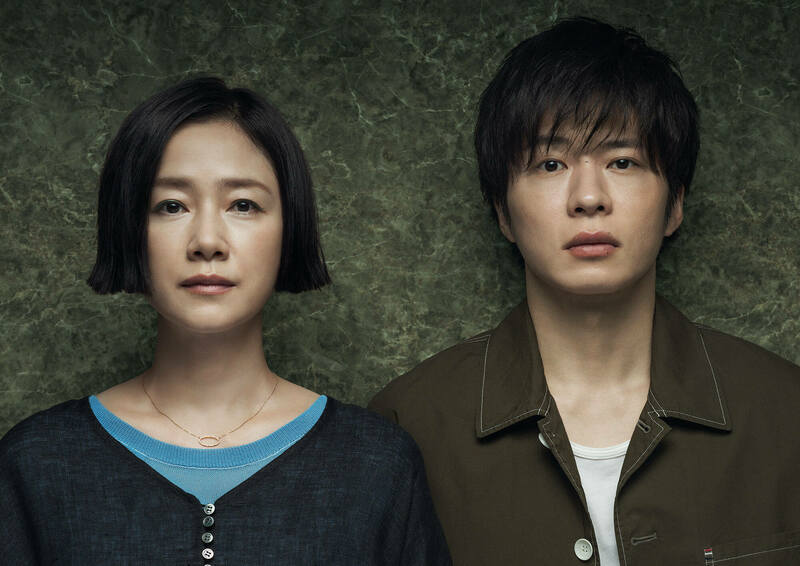 The murder mystery stars Tomoyo Harada and Kei Tanaka as the leads. 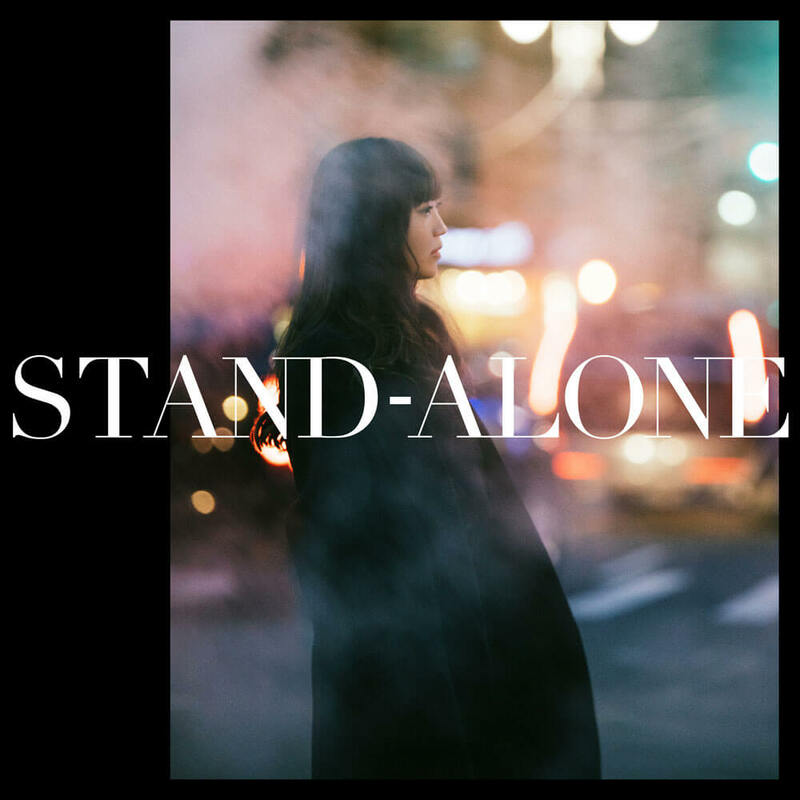 STAND-ALONE will be released digitally on May 5, 2019. *To be released simultaneously across digital music services including iTunes. *Limited pressing edition Blu-rays feature 10 music videos and live footage from Aimer’s 2018-2019 tour. Comes in a special box and Sun Dance jigsaw puzzle.